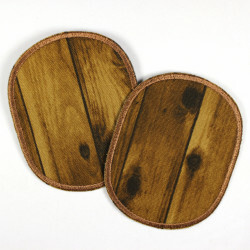 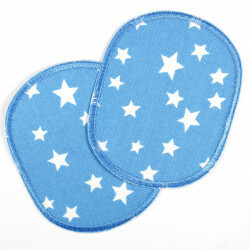 Knee patch for ironing in sets of 2 in the size 10 x 8cm. 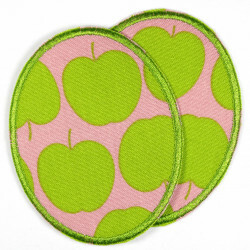 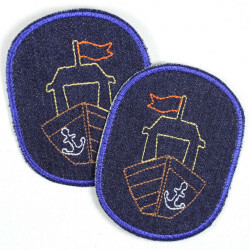 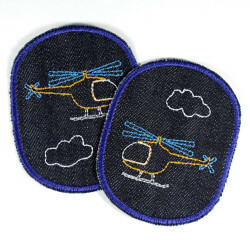 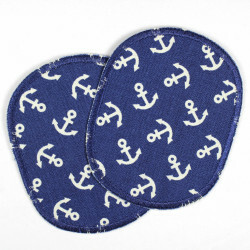 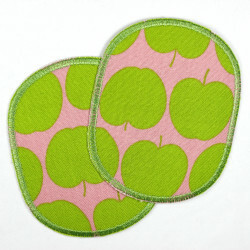 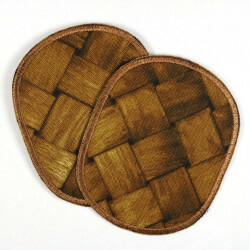 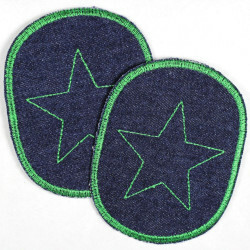 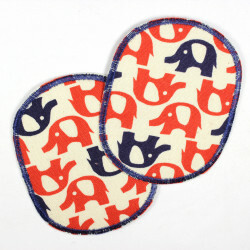 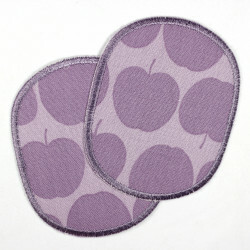 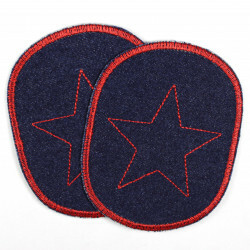 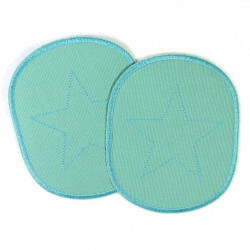 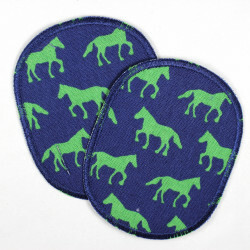 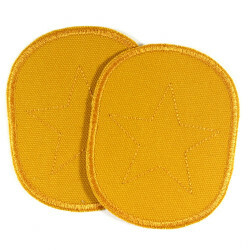 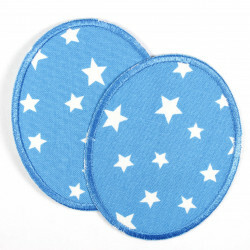 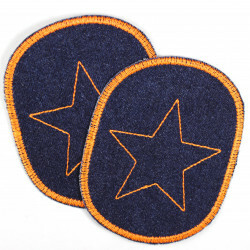 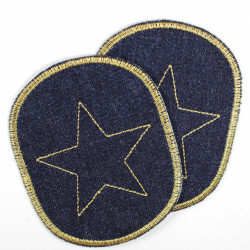 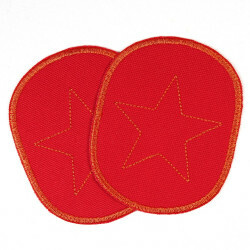 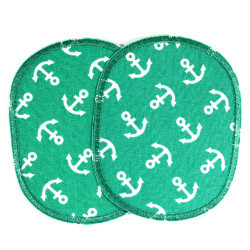 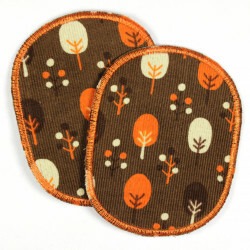 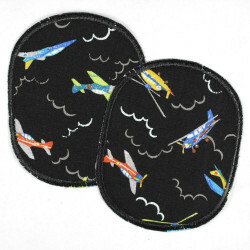 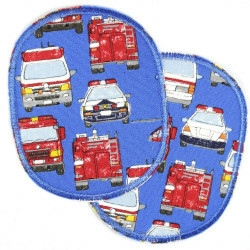 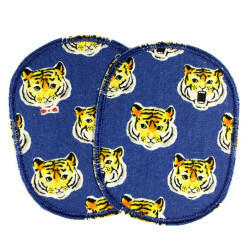 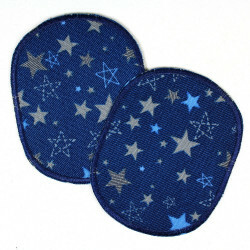 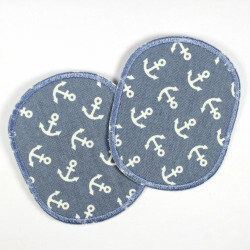 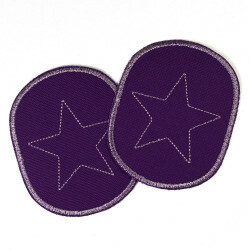 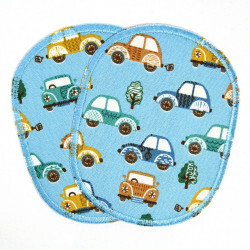 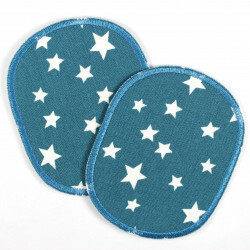 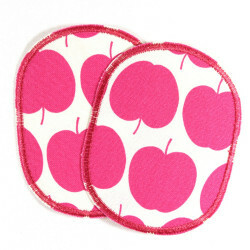 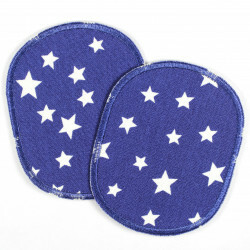 These trouser patches are ideal for children's trousers from size Gr. 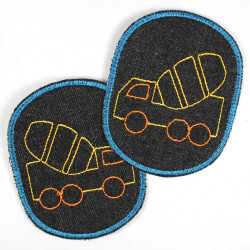 68 suitable. 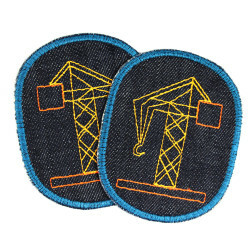 Our recommendation for choosing the right size for these iron-on patch sizes is as follows: 68 74 80 86 92 98 104 110 up to size 116. 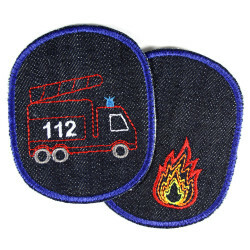 From size 116 pants we recommend the next size of our trouser patches. 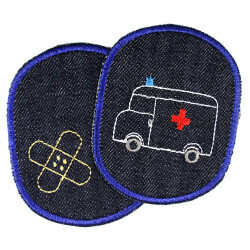 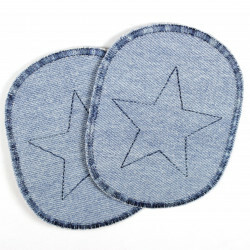 The 2-pack Flickli are tear-resistant and reinforced cotton fabric patches which are made of designer fabrics and jeans patches made of high-quality denim jeans meet the highest demands. 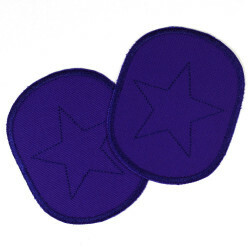 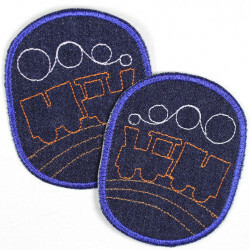 The iron-on patches are embroidered and backed with a super-good adhesive film, so that a long wearing time can be achieved with the greatest possible wearing comfort. 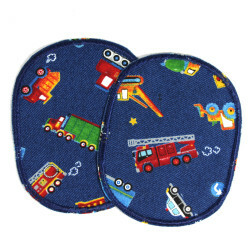 The wraps are at the same time colorful appliqués for children which, as accessories on children's trousers, bring about a clear appreciation. 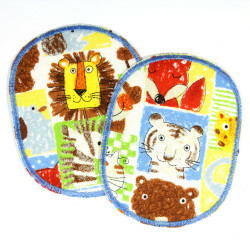 For children, these wafers are not ugly patches but applications that please and have fun. 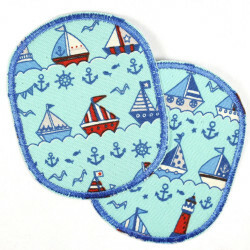 The patches for ironing also bring as a gift for children great joy, because the beloved pants must not be broken but can be worn with such a beautiful ironing on. 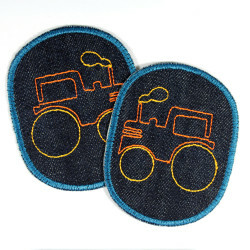 Sustainable use of children's clothing is child's play. 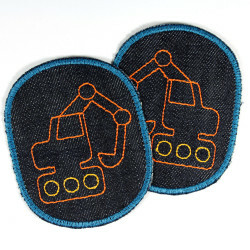 iron on patches 10 x 8 cm H / W There are 53 products.